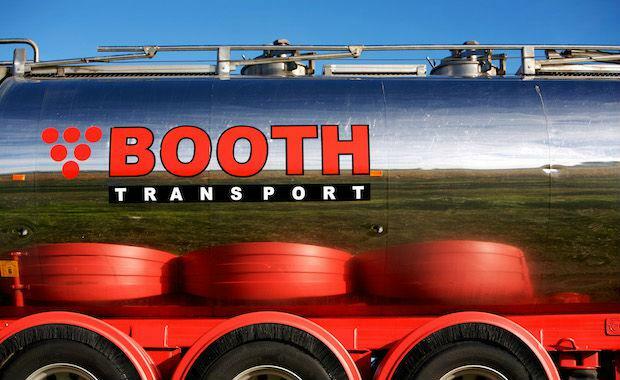 Booth Transport has purchased a transport depot in Laverton North, 18 kilometres west of Melbourne's CBD for $14 million. Totalling 10,513 square metres, the property at 183 Fitzgerald Road comprises a main office building, two high clearance warehouses with a central canopy area, a freestanding high clearance warehouse and a truck service warehouse. It also benefits from an additional approximate 3 hectares of development land to the rear that does not form part of the premises. Rory Hilton, Tom Hayes & Matt Sampson from CBRE agreed the off-market deal prior to a formal Expressions of Interest Campaign. Mr Hilton said there were multiple offers on the property from investors/land bankers however Booth Transport negotiated a deal (via their consultant MRS Property) that was unconditional prior to the campaign commencing. “Interest from the investment market was at circa 7.50 per cent which is where the deal was eventually agreed with the sitting tenant, Booth Transport,” Mr Hilton added.